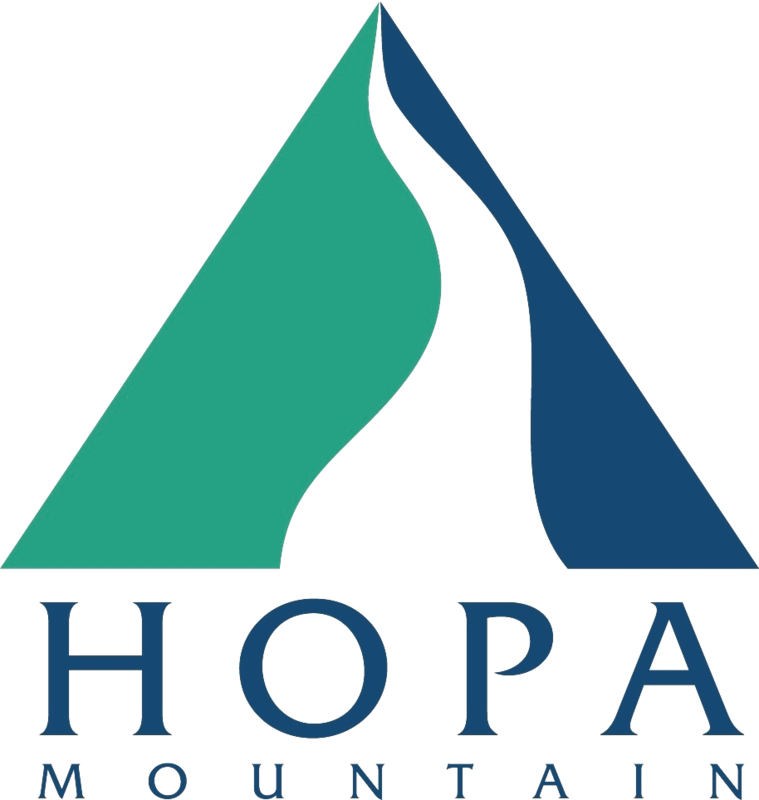 Collin’s Coalition is a fiscally sponsored program of Hopa Mountain. 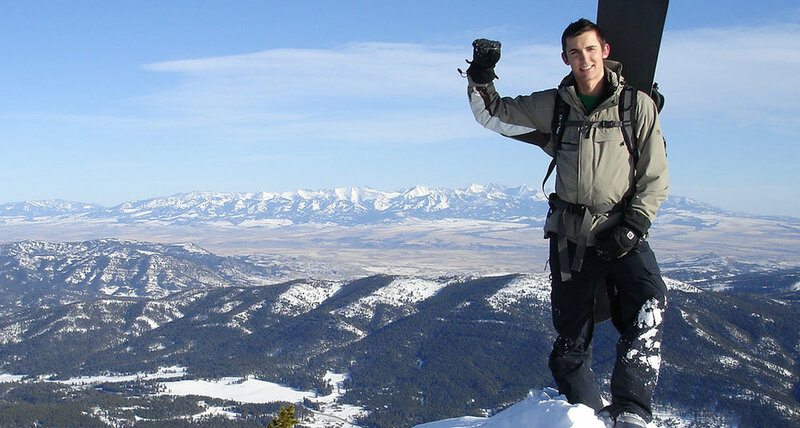 Collin’s Coalition works in partnership to promote bicycle and pedestrian transportation safety and healthy, sustainable communities in loving memory of Collin James Keck. Collin’s Coalition works to promote bike safety.